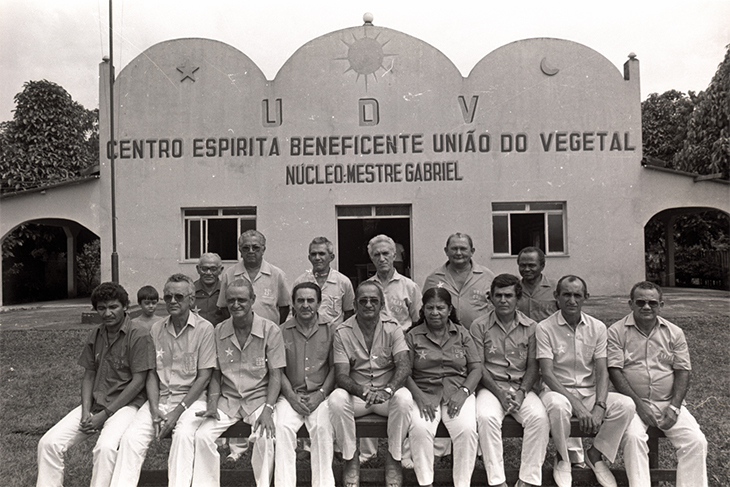 The Council of Recordation of the Teachings of Mestre Gabriel (Conselho da Recordação dos Ensinos do Mestre Gabriel, CREMG) has, among its conferred responsibilities, the goal to care for the uniformity of the Doctrine and Teachings of Mestre Gabriel and to effectively ensure the continuity of the preservation of the teachings that are orally transmitted in sessions, within the União do Vegetal. Its members are permanent and their position is for life. The Council of Recordation of the Teachings of Mestre Gabriel is currently composed by the Mestres José Luiz, Monteiro, Herculano, Roberto Souto, Roberto Evangelista and Jair Gabriel.